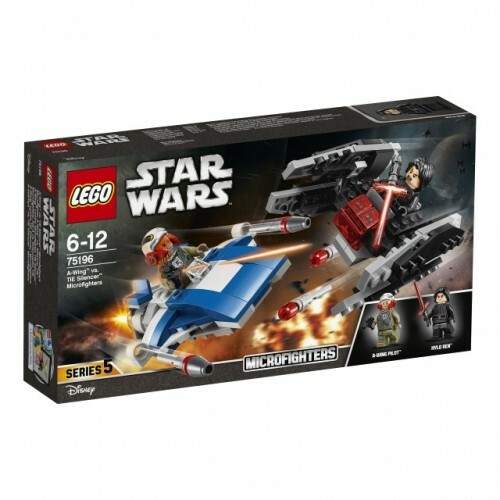 Enter the world of Griff Halloran and his Black Ace TIE Interceptor from the hit Star Wars Resistance TV show! 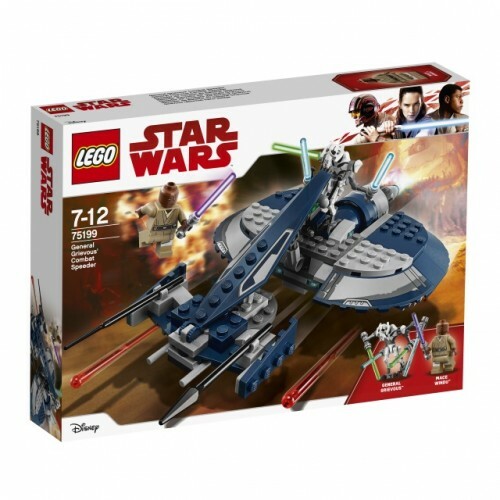 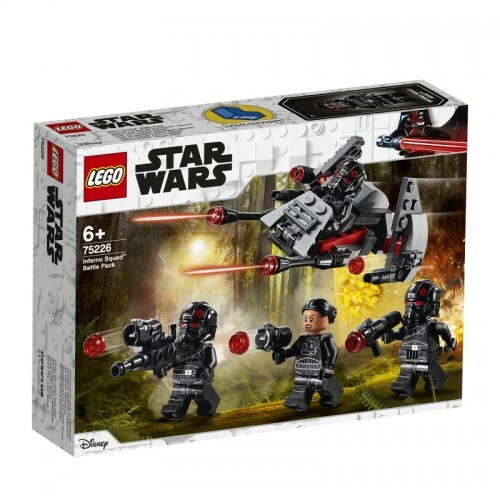 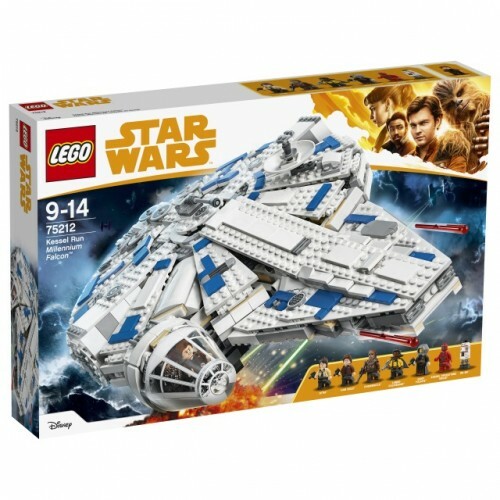 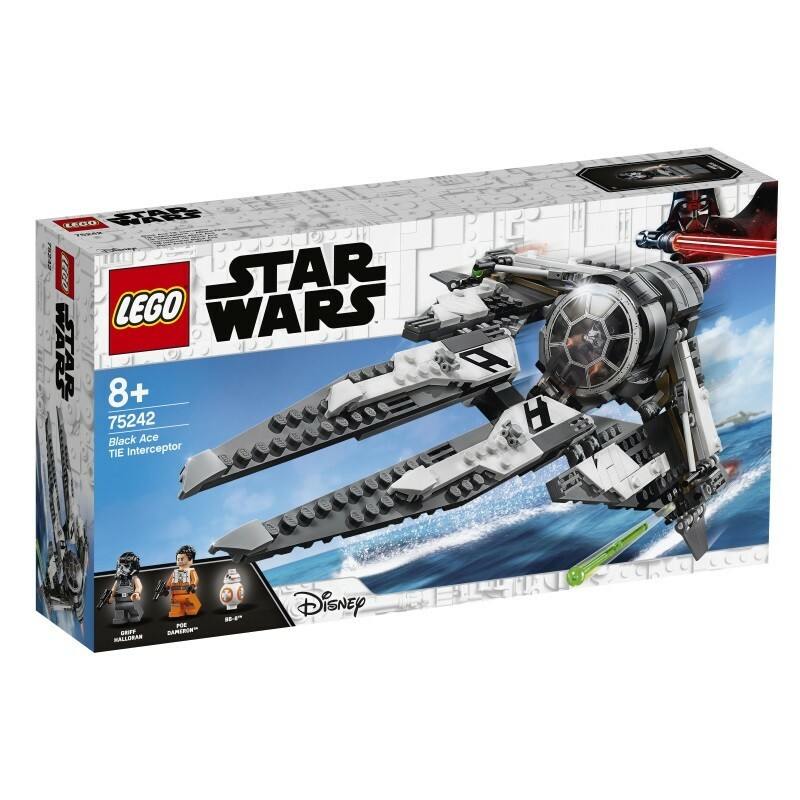 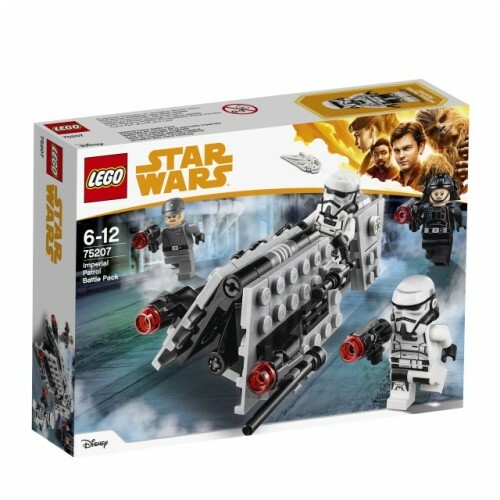 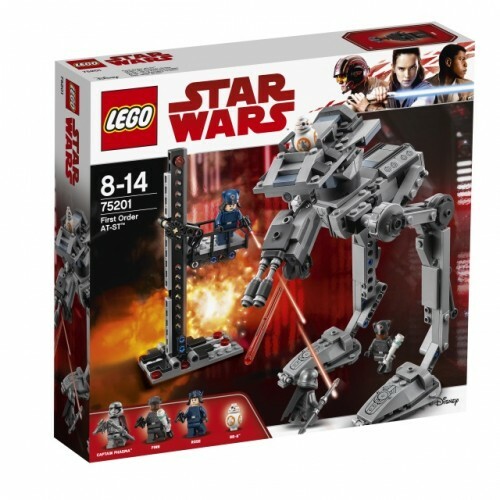 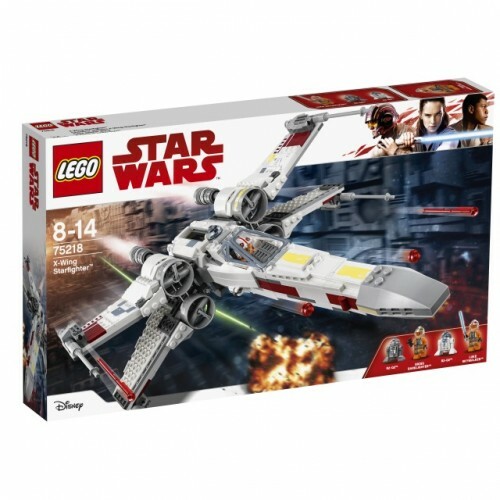 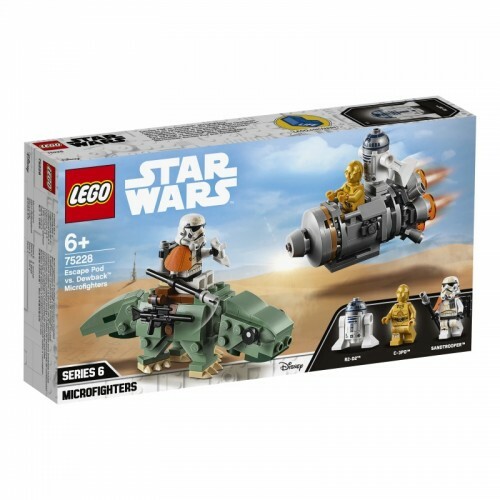 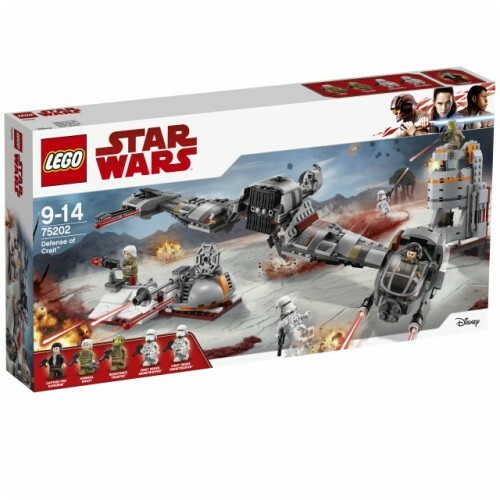 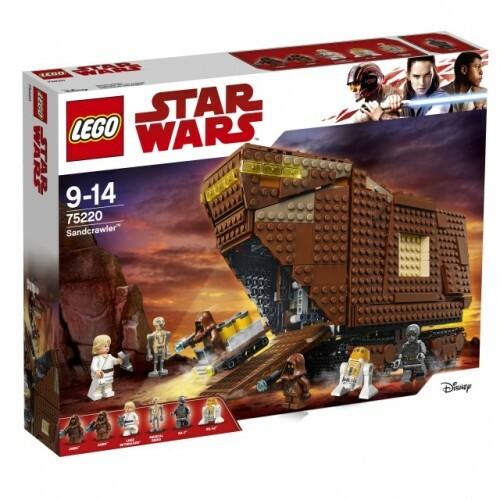 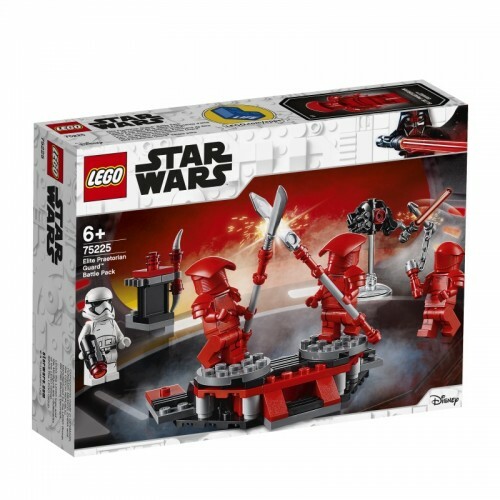 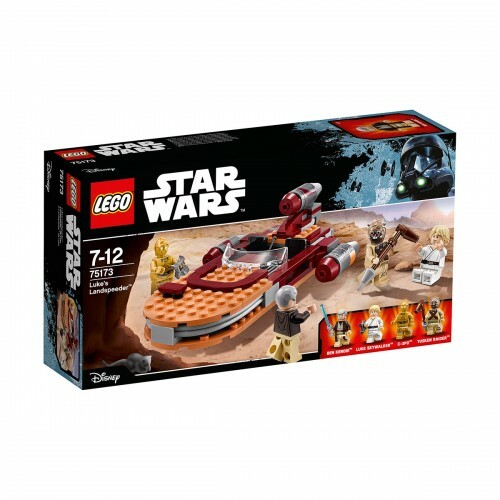 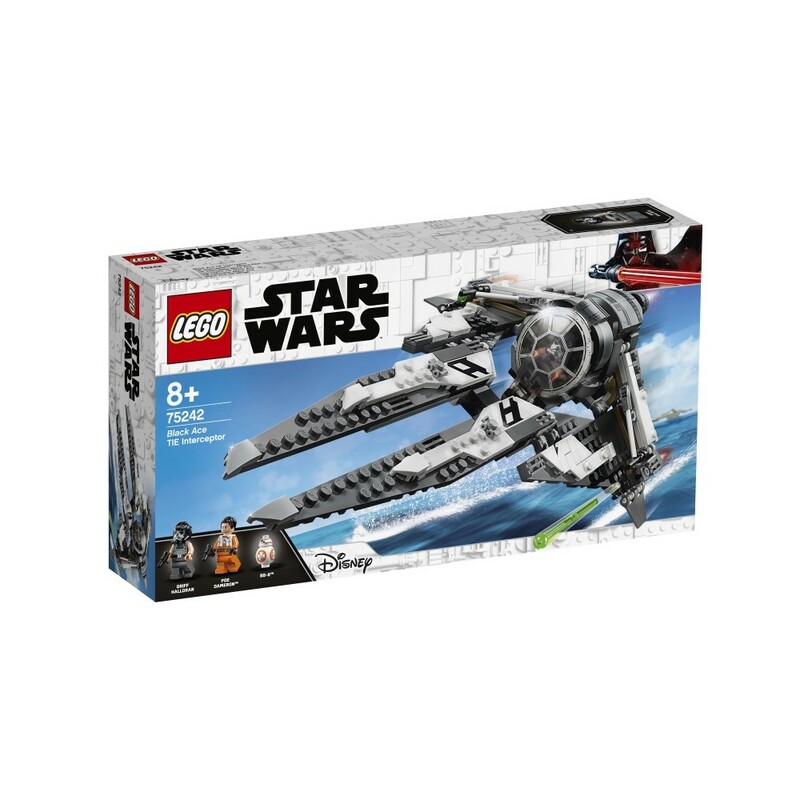 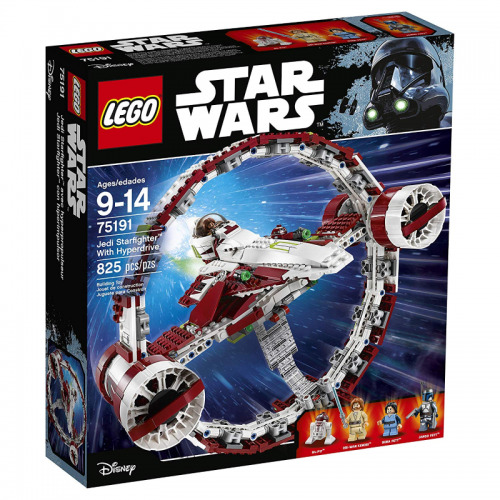 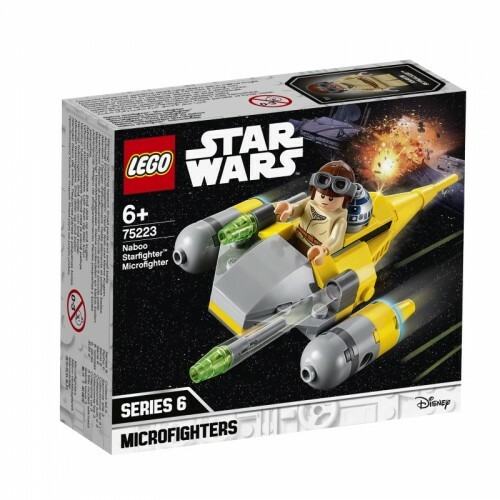 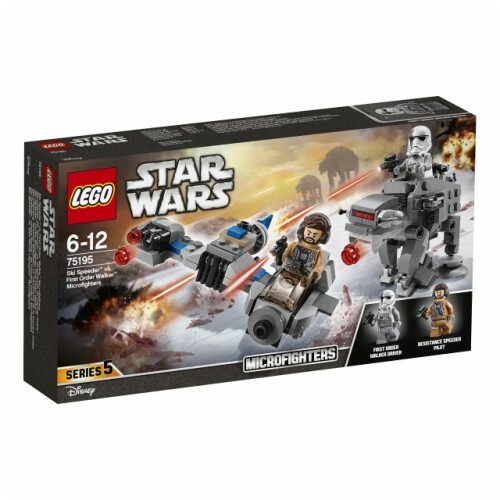 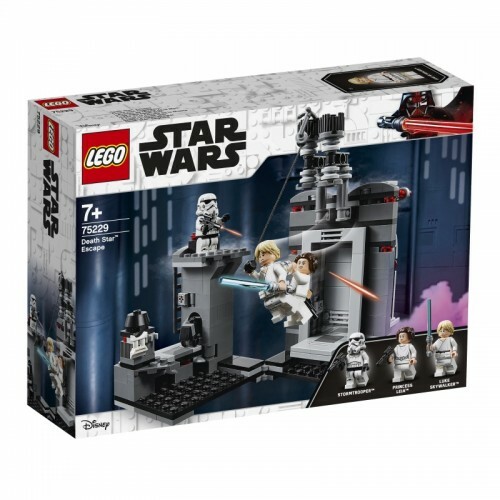 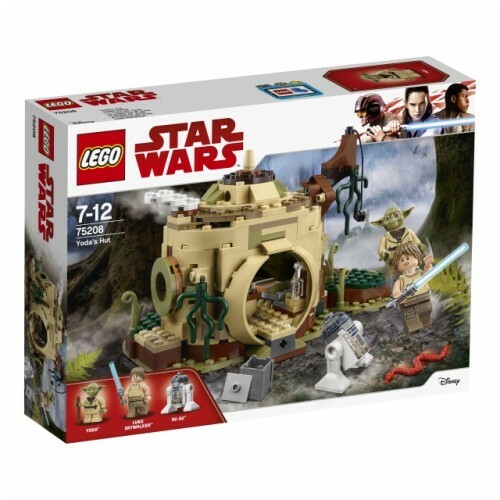 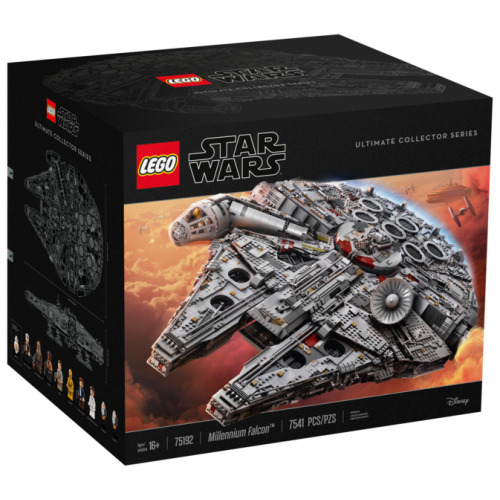 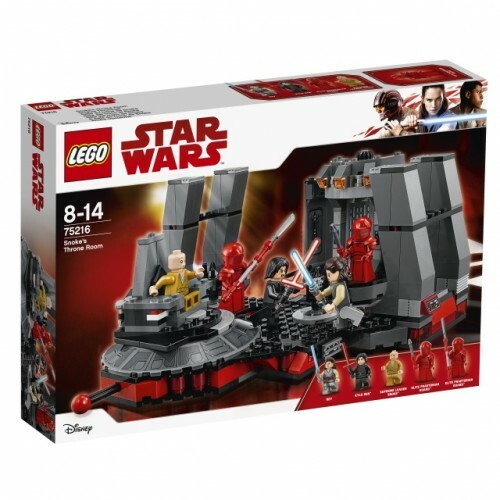 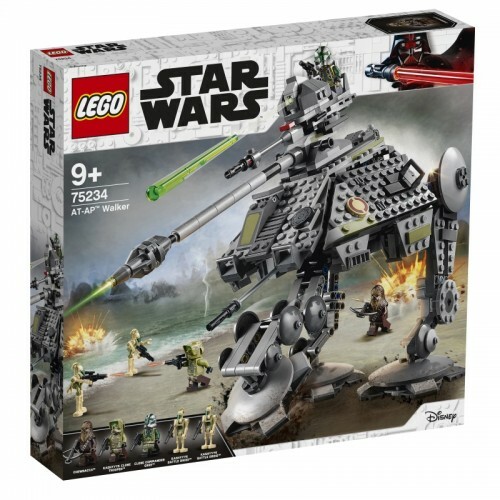 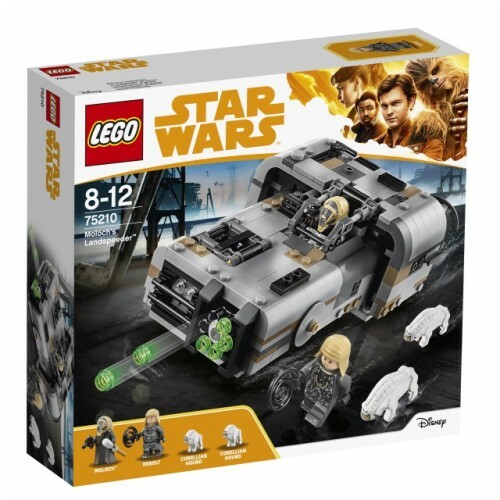 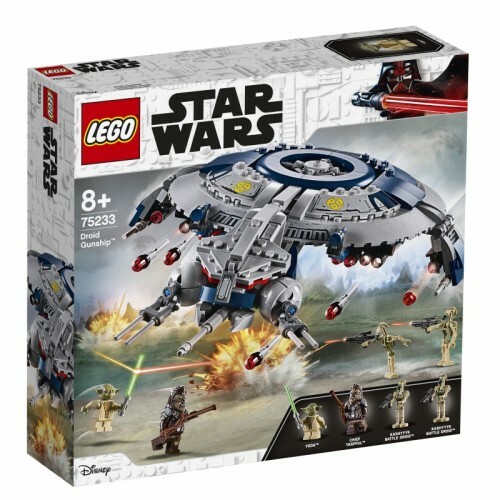 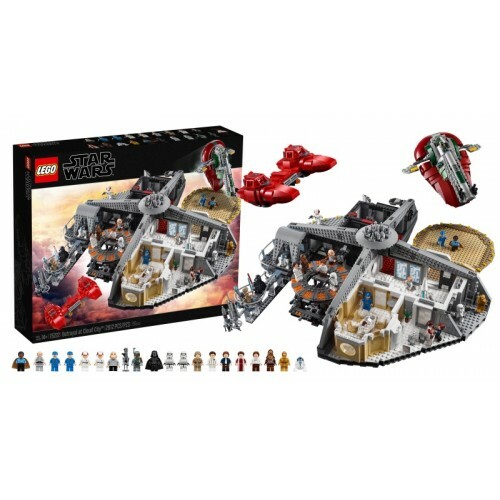 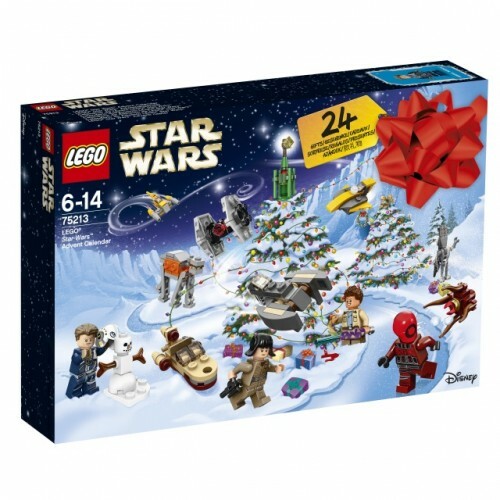 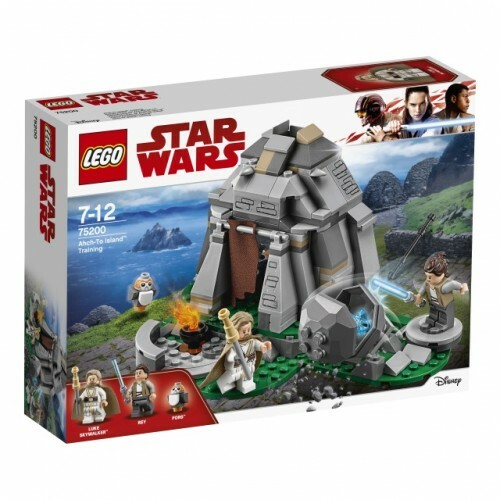 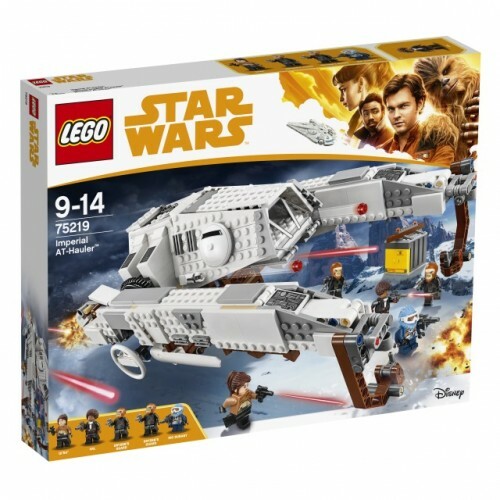 • LEGO® Star Wars™ building toy includes 2 minifigures: Griff Halloran and Poe Dameron, plus a BB-8 droid LEGO figure. 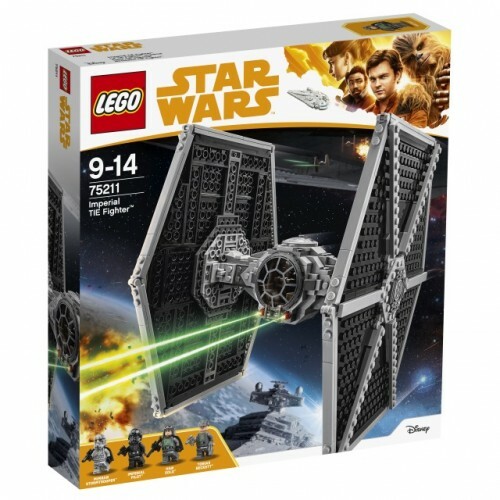 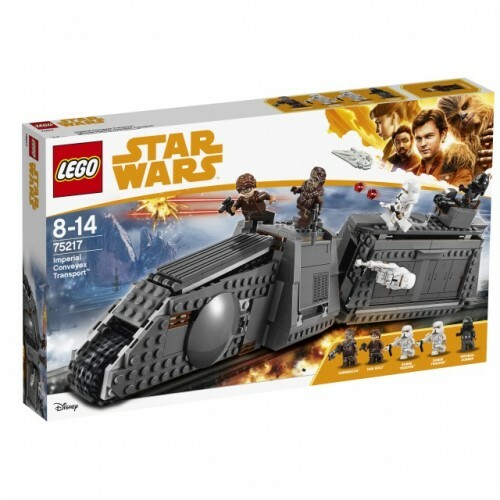 • TIE Interceptor LEGO® Star Wars™ model features an opening minifigure cockpit, wingtip-mounted spring-loaded shooters, plus an opening rear hold to store the spare missile. 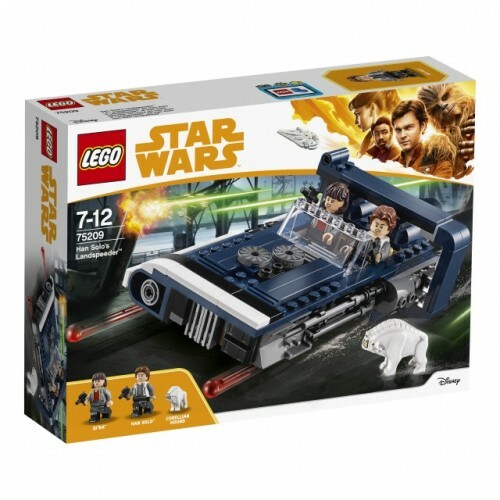 • Also includes 2 blaster pistol weapons. 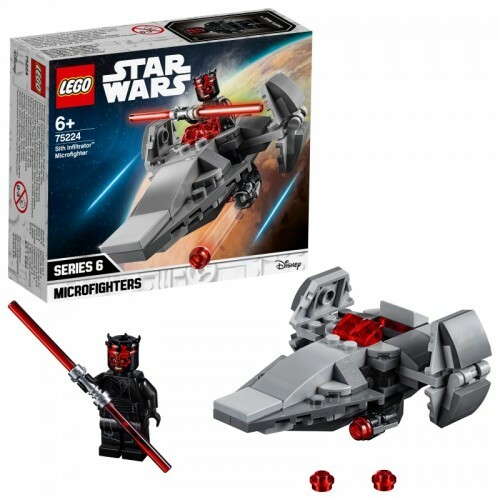 • TIE Interceptor building set for kids measures over 3” (8cm) high, 14” (36cm) long and 8” (21cm) wide.